but you do not have the flexibility to jump ahead in any video segment. 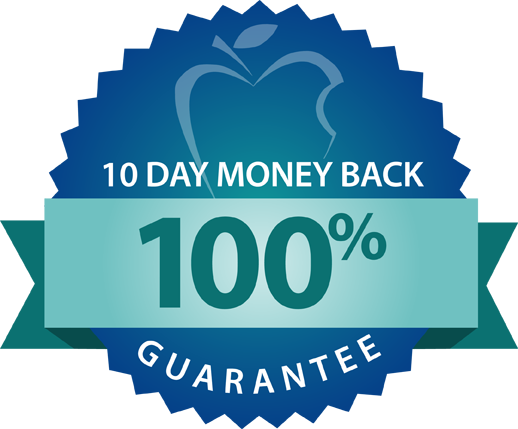 No completion certificates are awarded at the end of the workshop, but you have the flexibility to jump ahead in any video segment. 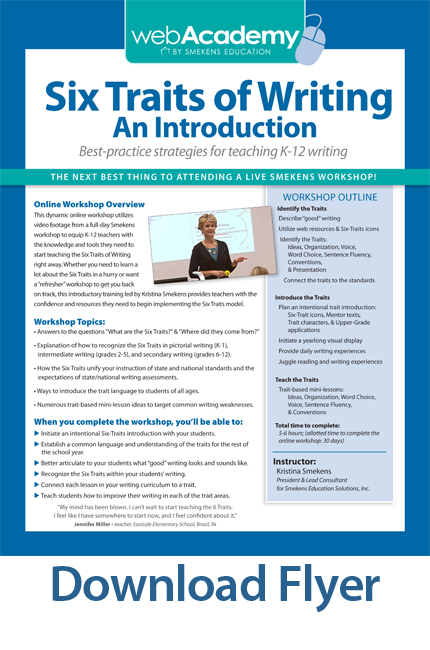 This dynamic online workshop uses video footage from a full-day Smekens workshop to equip K-12 teachers with the knowledge and tools they need to start teaching the Six Traits of Writing right away. Whether you need to learn a lot about the Six Traits in a hurry or want a “refresher” workshop to get you back on track, this introductory training led by Kristina Smekens provides teachers with the confidence and resources they need to begin implementing the Six Traits model. Explanation of how to recognize the Six Traits in pictorial writing (K-1), intermediate writing (grades 2-5), and secondary writing (grades 6-12). How the Six Traits unify your instruction of state and national standards and the expectations of state/national writing assessments. Ways to introduce the trait language to students of all ages. 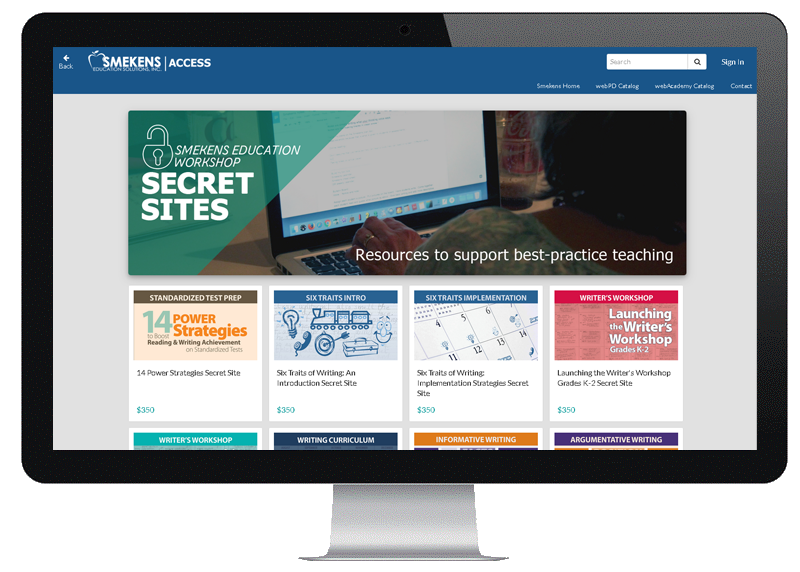 Numerous trait-based mini-lesson ideas to target common writing weaknesses. Initiate an intentional Six-Traits introduction with your students. Establish a common language and understanding of the traits for the rest of the school year. Better articulate to your students what “good” writing looks and sounds like. Recognize the Six Traits within your students’ writing. Connect each lesson in your writing curriculum to a trait. Teach students how to improve their writing in each of the trait areas. Can I earn graduate-level credit for the Six Traits Introduction? Complete the form below and we'll gladly reach out with more information.